Buying your own narrowboat is an adventure in itself, but the real adventure begins when you slip your mooring lines and head off into the sunset. You’ve over 2,000 miles of connected rivers and canals to explore. You can travel as far north as Lancaster and Ripon, as far south as Godalming in Surrey, as far south west as Avonmouth or as far east as King’s Lynn via the river Nene and the Middle Level Navigations. Your journey will take you years. You’ll travel along canals barely wider than your boat, gently flowing rivers and, if you’re brave enough, the tidal Thames through central London. 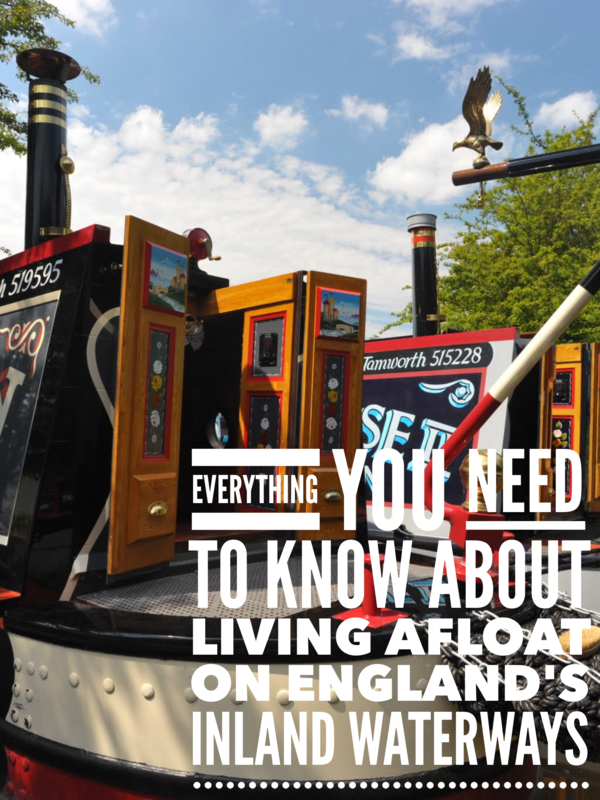 You’ll travel through stunning English countryside peppered with sleepy hamlets and convivial canal side pubs, through lively market towns and noisy cities, and you’ll see it all at a sedate four miles an hour. You’re on an extended holiday but you don’t have to worry about finding somewhere to lay your weary head at the end of a hard day’s cruising because you’ve taken your beautiful home with you. All you need to do is find a suitable place to stop for the night. You can simply pull over to the canal or riverbank when you’ve had enough or when you find a particularly attractive view. In the summer you can set up a couple of chairs on the grass where you can eat your dinner and sip a drink or two while you watch the sun go down. In the cooler months you can stoke up the fire, draw the curtains and enjoy a tranquil evening on your cosy floating home. You can set off for pasture new the following morning or stay a day or two if you choose. It’s up to you. You’ll have a wonderful time. But will you remember it? Will you remember the sights and the sounds along the way? Will you remember the challenges you faced along the way and how you overcame them? Maybe you will but a sure fire way of reliving your experience in years to come is to keep a journal of your journey. And if your going to keep a journal, maybe you’ll want to share it with like minded people. A blog is the perfect way to record your adventure. This site is the perfect place to create it. I would like to offer you your own section of the site where you can create a lasting memory of your gentle travels. It won’t cost you a penny. If you are in the process of buying a narrowboat, whether it’s to live on or to use for recreational cruising, you can start your own blog on one of the country’s most popular narrowboat sites. With over 9,000 weekly visitors, the site offers you plenty of potential readers Your blog will offer them the opportunity to experience the highs and lows of narrowboat ownership. The offer is completely free of charge. You’ll be doing me a favour by adding interest and value to the site. I want to create an easy to find source of helpful and interesting narrowboat blogs to complement the existing site content. Creating content for your blog is simple but I’ll give you very detailed instructions if you feel you need them. If you want to create a lasting memory of your journey and share that memory with others, just let me know. You’ll have your very own narrowboat blog by the end of the day.